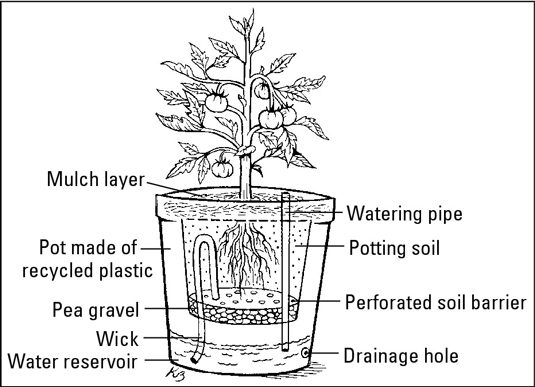 For gardening first timers, you must be aware that pots are important when growing your plants. It is important that you know what type, how big and what material are used on the pots so that it will be appropriate for your container garden. Click the link below to be guided on selecting the appropriate pots for your home.